Thank you for your interest. 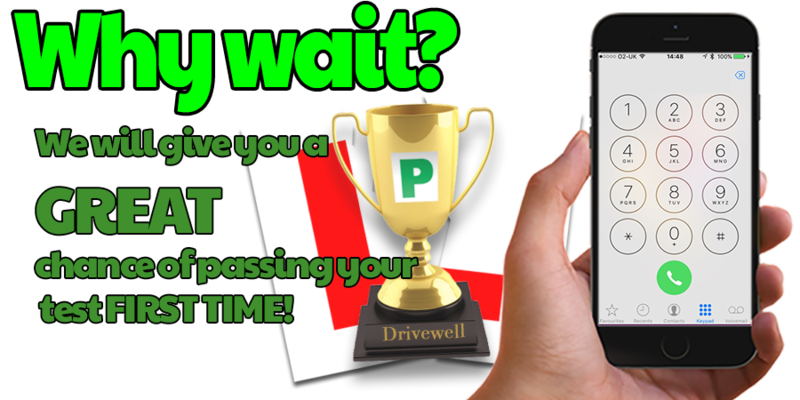 We hope you find our website both enjoyable and informative giving you an insight into the range of services that we offer in Hythe at Drivewell Driving Academy. Find out more about Drivewell Driving Academy and our instructors in Hythe on the "About Us" page. 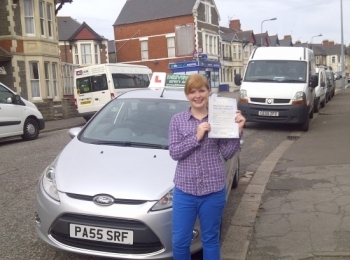 So whether you are a new driver sitting behind the steering wheel for the first time, have had some lessons and just want to build your confidence, or an experienced driver wanting refresher tuition look no further. 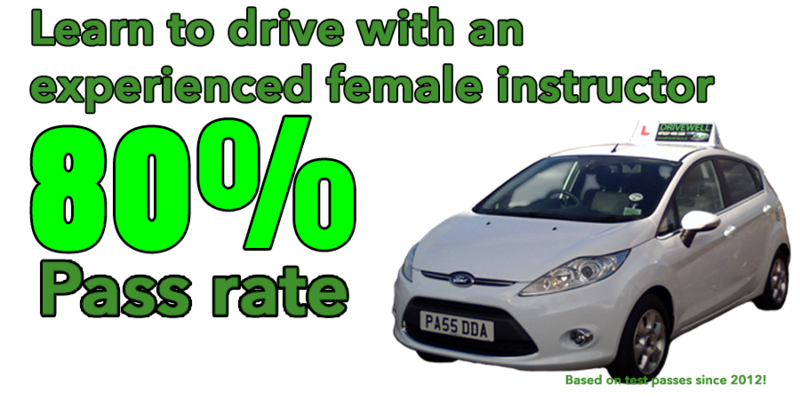 Alternatively you may be heading towards becoming a Driving Instructor we would love to be part of your success. We look forward to hearing from you soon. Good luck for "safe driving for life".